The connection to Boynton? The composer, J.E. 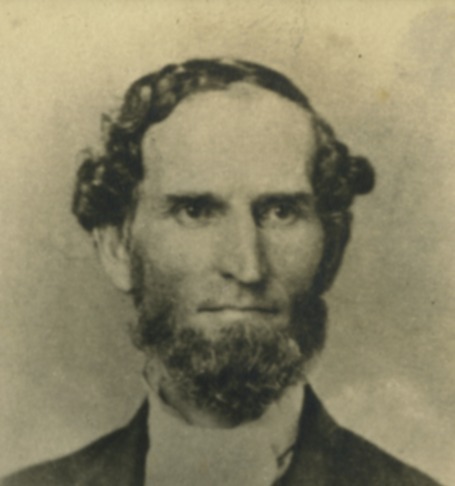 Spilman, was Byrd Spilman Dewey’s father! Spilman had written the song while a law student at Transylvania Law School. Spilman wrote other melodies which can be heard by clicking here. If that were not enough, then there is America the Beautiful; many think that this song should be our national anthem. 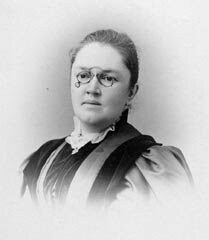 The song’s lyrics are the work of Katherine Lee Bates, who graduated from Wellesley in 1880; music by Samuel A. Ward. Cora Stickney Harper was one of Katherine’s best friends at Wellesley, and they remained lifelong friends. Cora founded the Boynton Women’s Club in 1909. This rendition of the song is quite beautiful – https://www.youtube.com/watch?v=EmP9LvHgcaA. The song with lyrics was first published in 1910, so Cora would have heard it while living in Boynton. Maybe it is just that “six degrees of separation” thing, but the connections are noteworthy.